Southern California’s Leading Payment Processor. Start Processing with Storm Payments to Get Your Free Equipment & Take Your Merchant Account BY STORM Today! - SOLUTIONS AVAILABLE FOR ALL TYPES OF MERCHANTS, EVEN "HIGH RISK"
- ONE OF THE HIGHEST RATED CARD PROCESSORS IN THE U.S.
"We are a Southern Californnia Business, Processing over $30 Million in cards each year! Helping Hundreds of business owners with credit card and payment processing by providing The Highest level of security available in the industry, The industries best equipment for FREE, supported by the best US Based Merchant Support in the industry, and offering the lowest overall rates. We are proud to be the best solution for you in the industry!" We Offer the Industries Highest Quality Customer Service and Tech Support, Based right here in The United States! 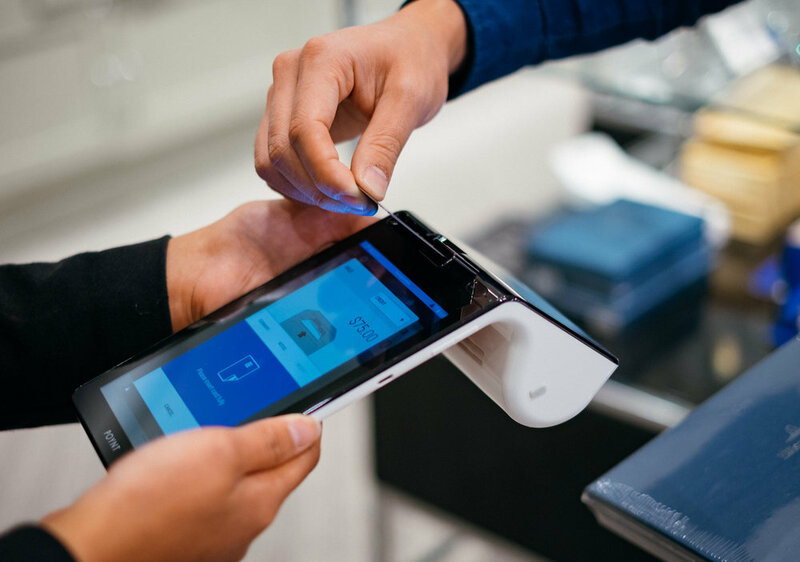 StormPayments is one of Californias Premire Providers of Payment Processing Services, We Provide FREE Equipment to Every Merchant, if they need it. And the Lowest Cost Guaranteed! Unlike many of our Competitors, We have a Secure website, and are 100% PCI DDS Compliant! More Secure, for LESS Guaranteed! One of Californias Premire Providers of Payment Processing Services. Offering a $1,000 Low Price Guarantee to established business owners, with Free Equipment, 99% POS Compatibility, and Working with Multiple Providers giving you the Best Options for Your Business! Our Customers can Sit Back and Relax with the peace of mind that we bring their business. Clients are the blood and soul of our business, and without them we would not exist!